#MUHS #DSHA #Robotics – great polos! January 6, 2014 needswagLeave a Comment on #MUHS #DSHA #Robotics – great polos! 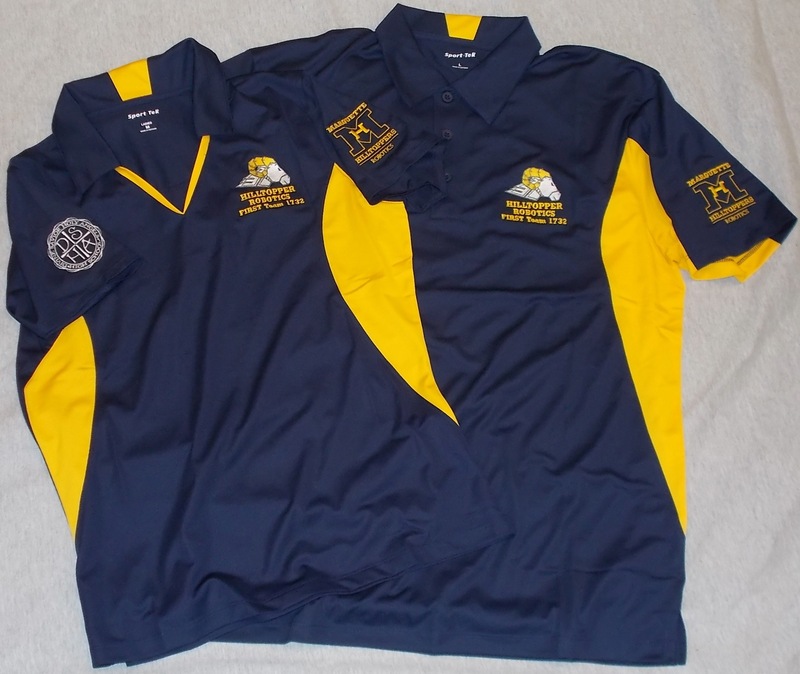 Here is a great example of a His/Hers coordinate polo with multiple location embroidery. Thank you for the order!